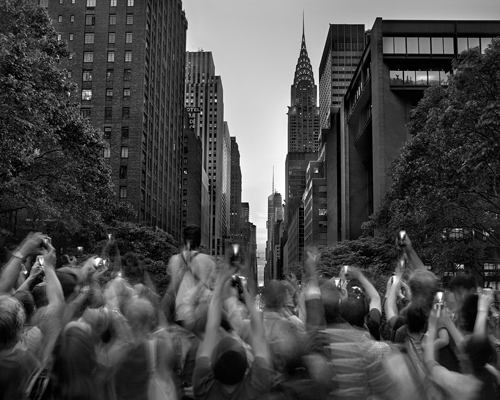 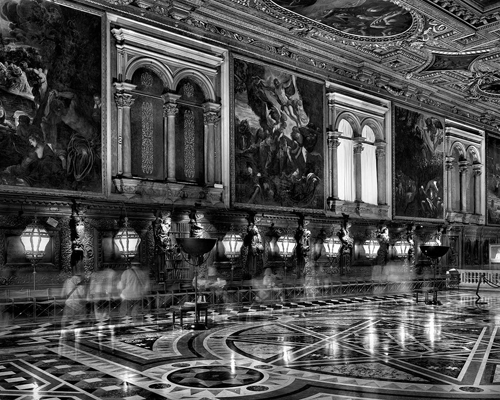 Great series of black and white photos by American photographer Matthew Pillsbury. 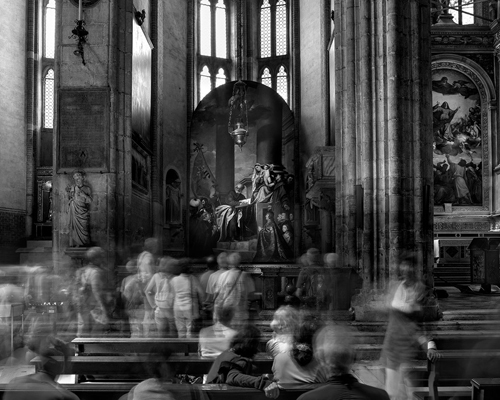 Using large format cameras, he captures images with hour long exposures. 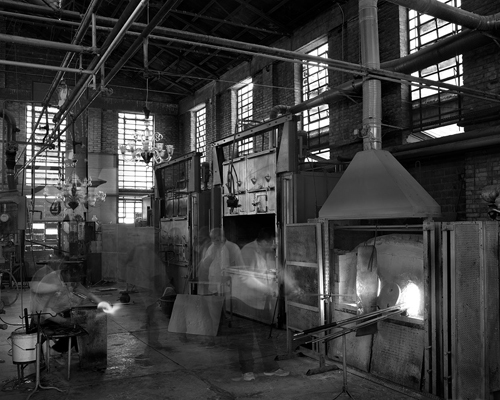 The results are ghostlike, sublime and beautiful.